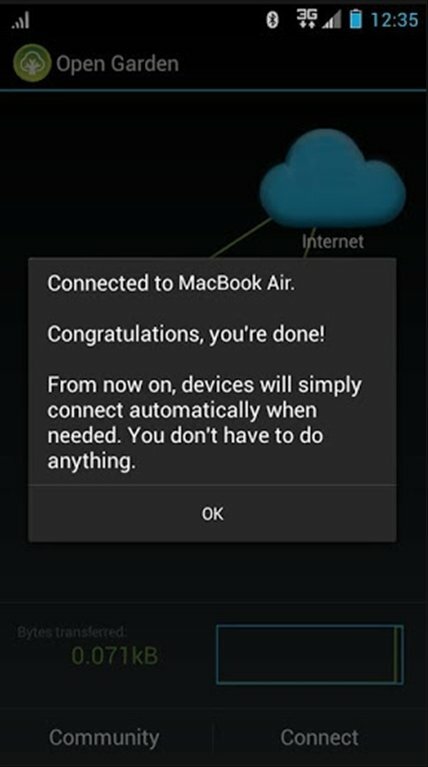 Do you have an Internet connection on your smartphone? 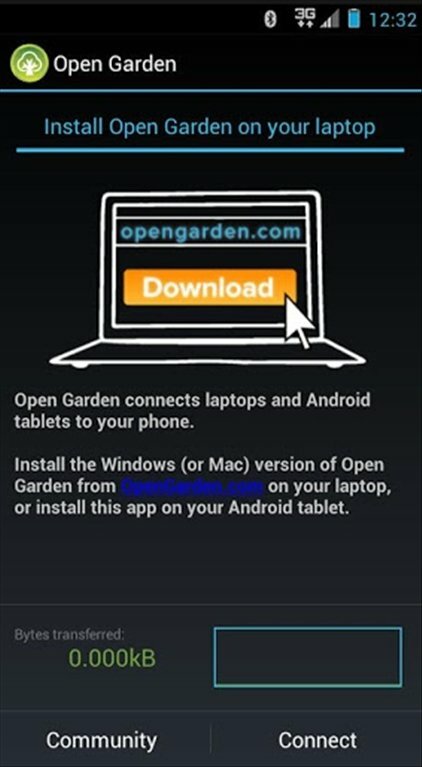 Thanks to Open Garden you can share this connection with other devices such as a tablet or PC. 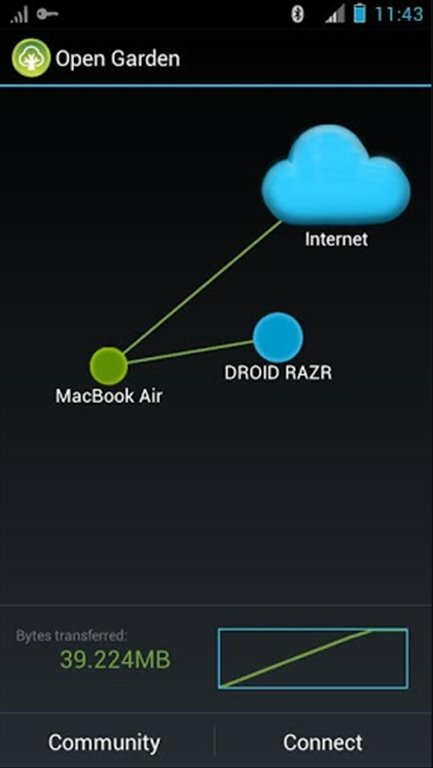 Share your mobile Internet connection with your PC or tablet. 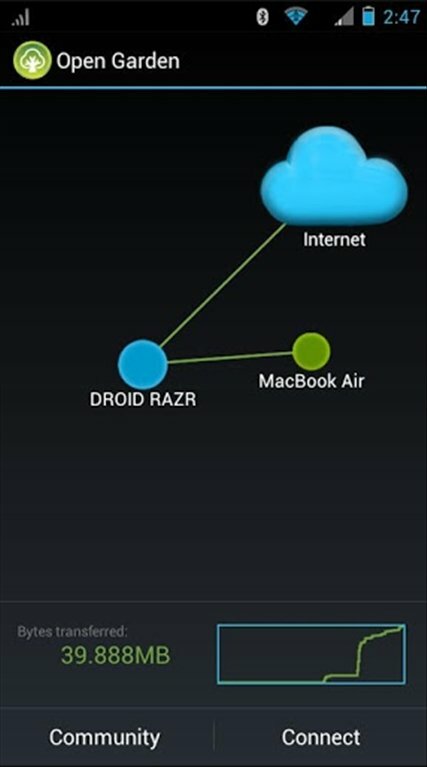 Without needing to perform complicated configurations or join devices using cables or terminals, Open Garden enables the use of Internet on different home devices making use of your mobile's connection. But not only at home, Open Garden is useful for sharing the connection with whoever you want, wherever you go. All you need is for the devices to have the app installed and be Bluetooth ready. This is possible as Open Garden will create a mesh network between the devices that share its connection. 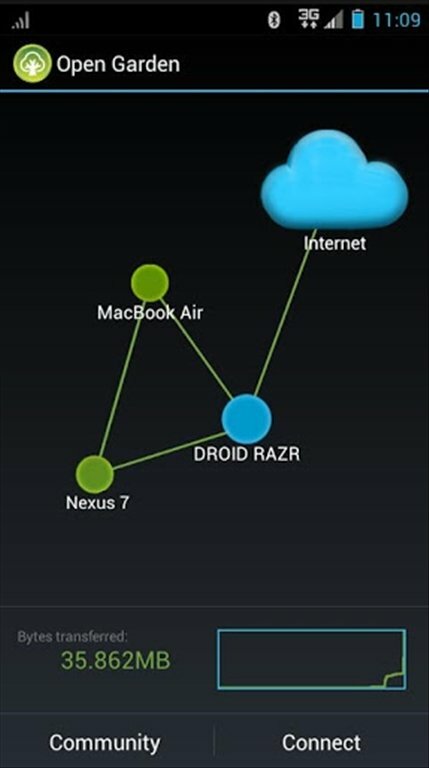 Download Open Garden free for Android and discover this interesting project for sharing your Internet connection.